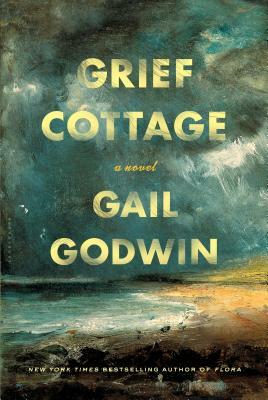 Grief Cottage is the best sort of ghost story, but it is far more than that--an investigation of grief, remorse, and the memories that haunt us. The power and beauty of this artful novel wash over the reader like the waves on a South Carolina beach. "A stately meditation on loss and longing." - Arkansas Democrat-Gazette, "Summer Reads"